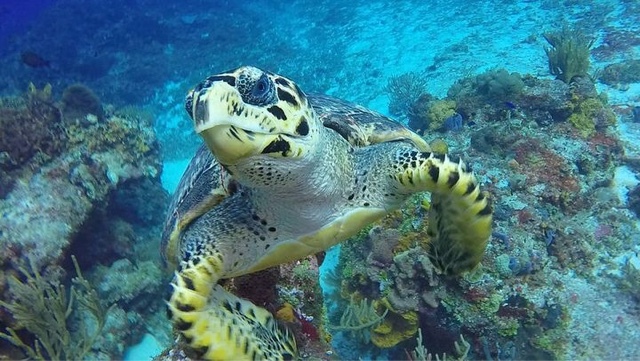 It is one of the most extravagant diving sites. 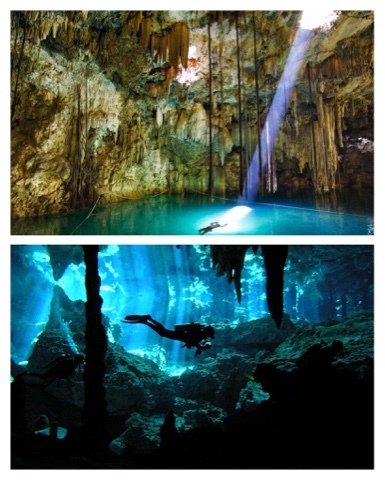 It is also one of the largest underwater cave systems. 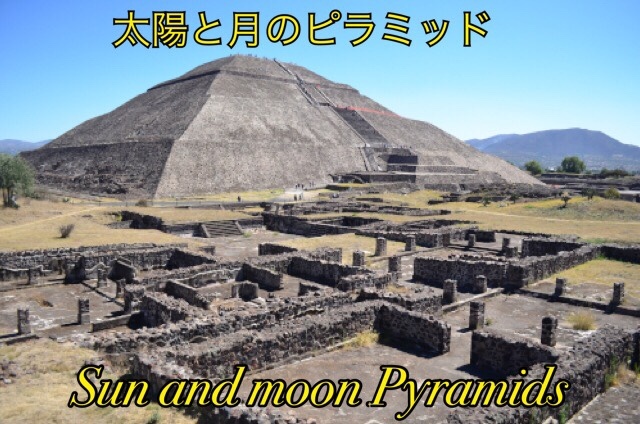 It is located in the State of Mexico 50 km northeast of Mexico City, known today as the site of many of the most architecturally significant Mesoamerican pyramids. 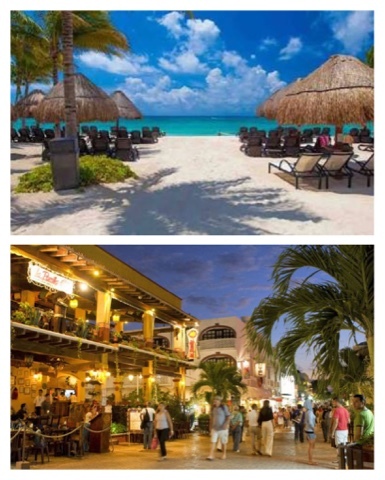 Cozumel is a popular destinations for scuba diving and snorkeling. 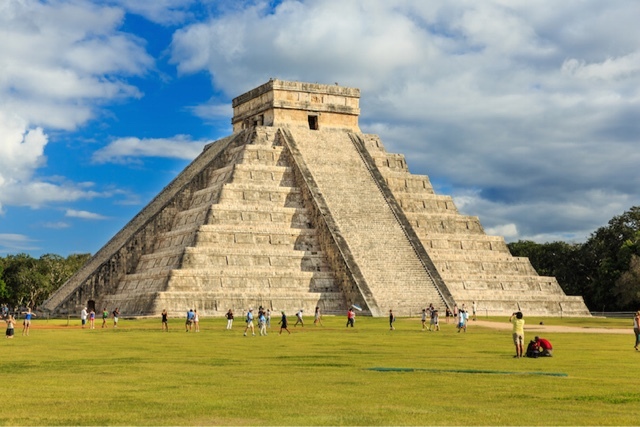 Chichen Itza was one of the largest Maya cities. It is the region’s top destination for shopping, dining and nightlife. 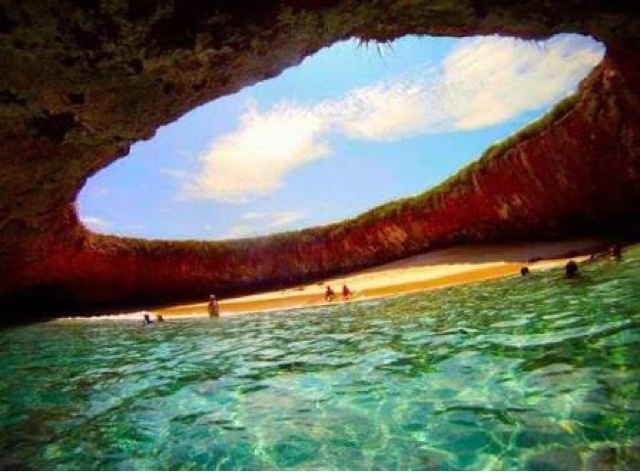 Love beach is one of those unique natural wonders you just don’t want to miss, it is located in Puerto Vallarta. 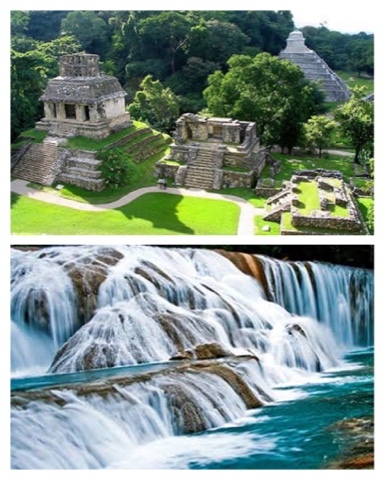 Palenque is one of the most studied and documented Mayan archeological ruin and near Palenque you can enjoy The turquoise-blue waters of Agua azul waterfall. 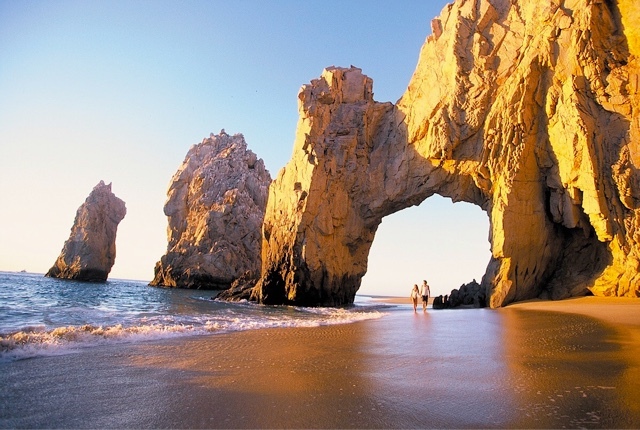 Lover’s Beach is the jewel of Los Cabos and Cabo San Lucas. It is said that the name is due to the fact that two seas are united: the Gulf of California and the Pacific Ocean. Music, food and of course... Tequila! on a traditional train. 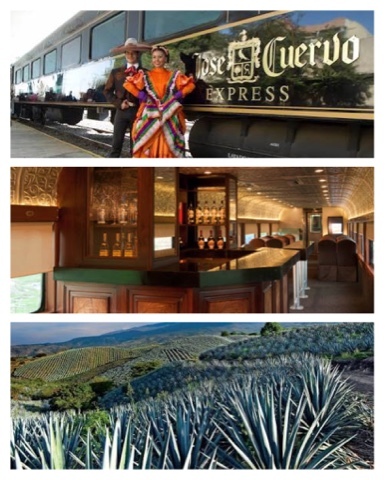 This tour will take you to the Tequila region where all the tequila of the world is made and you will learn the process of this famous drink in one of the most famous distilleries. 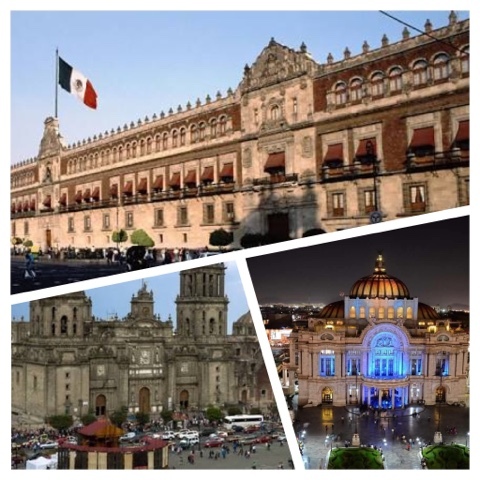 The Historic center of Mexico City and the "floating gardens" of Xochimico in the southern borough have been declared World Herritage Sites by UNESCO.